Copyright ©2014 Kansas Tick-Borne Disease Advocates, Inc. PLEASE NOTE: Use of this site means that you agree with the Disclaimer associated with this site. Nothing on this website should be construed as medical or legal advice. It is informational and educational only. We empower individual Self-Advocacy. Seek legal advice from lawyers in your area, counseling from licensed counselors, and medical advice from Lyme Literate Medical Doctors at www.ILADS.org . Our purpose is charitable: to provide Advocacy, Education, Support to people with Tick-borne infections. Vision: All Kansans have access to the Standard of Care written by the International Lyme and Associated Diseases Society's Physicians. Feel free to contact us at PO BOX 442576, Lawrence, Kansas 66044 or by email at [email protected], or by phone at 785-248-3504. "Membership" occurs when you sign up as a member on this site. We do not require membership to view the contents. 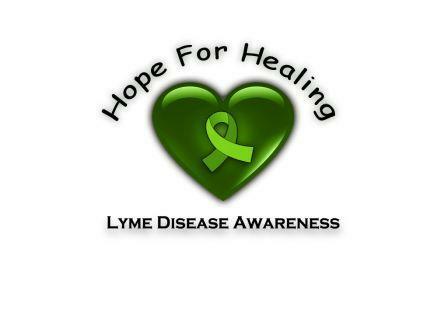 Many materials found here are from YouTube and other organizations such as the International Lyme and Associated Diseases and the Tick-Borne Diseases Alliance. Our desire is to bring the most current information to you. The page at www.facebook.com/KSTBDA is most current, most of the time. © 2016 Kansas Tick-Borne Disease Advocates. All Rights Reserved.